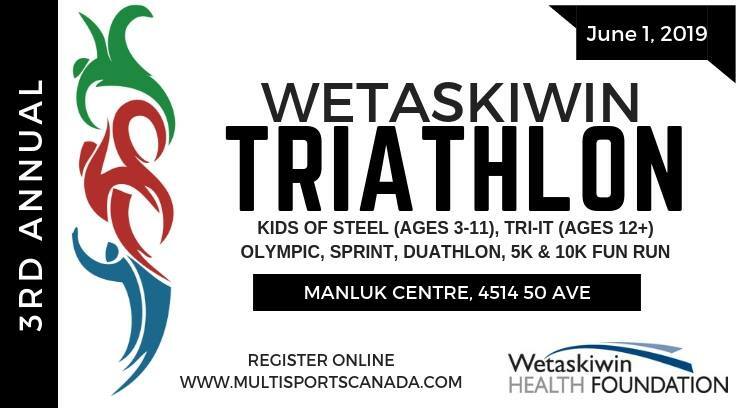 The 3rd Annual Wetaskiwin Triathlon offers a great pool swim, with a variety of event distances including the Olympic, Sprint, Tri it, Duathlon AND a Kids of Steel. In 2019 we have also added a 5k and 10k run! ** KIDS OF STEEL race day check-in details to follow. 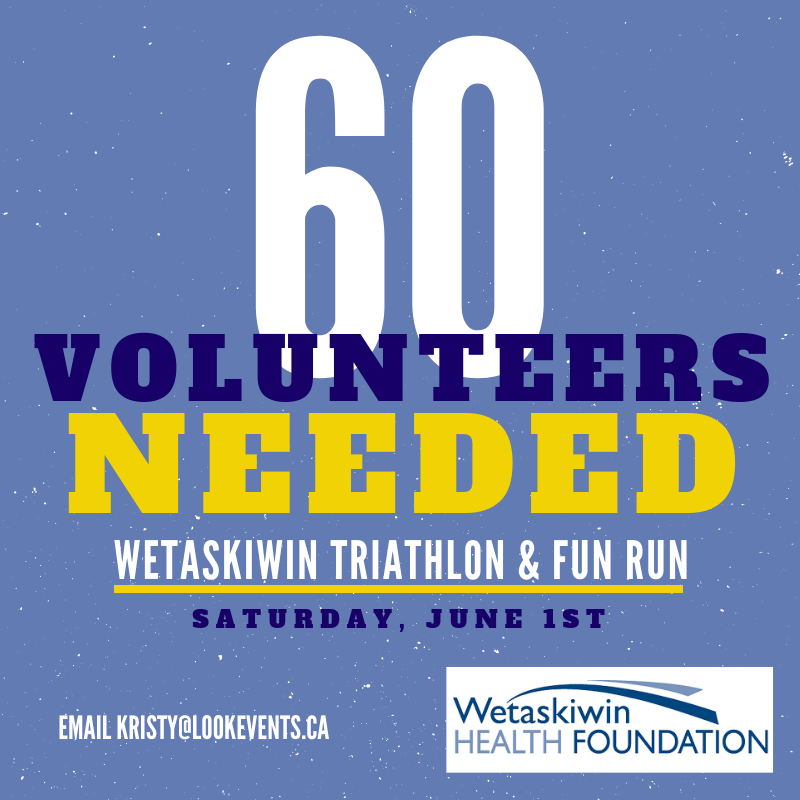 We are looking for 60 volunteers to help run this year's Wetaskiwin Triathlon & Fun Run.